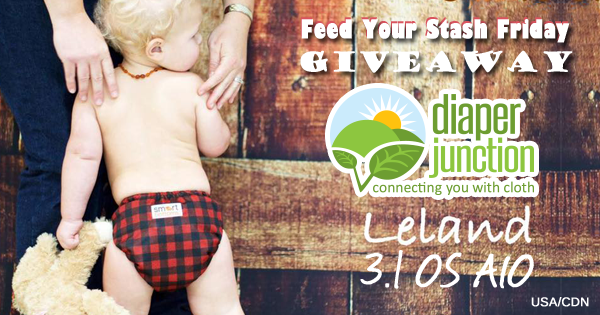 1/27/17 FYSF, Win a Thirsties Love Notes Natural AIO Diaper! 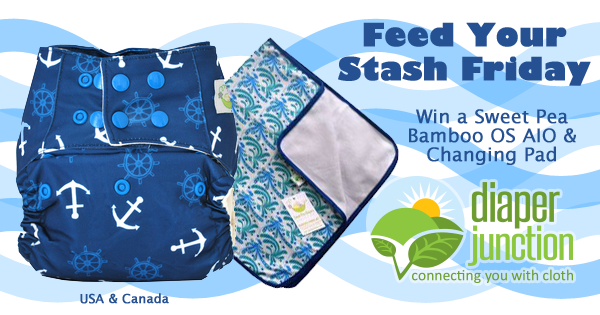 This week's FYSF prize is sure to sweeten any cloth diaper stash. Thirsties newest Limited Edition print is a darling Valentine's theme and oh so cute! 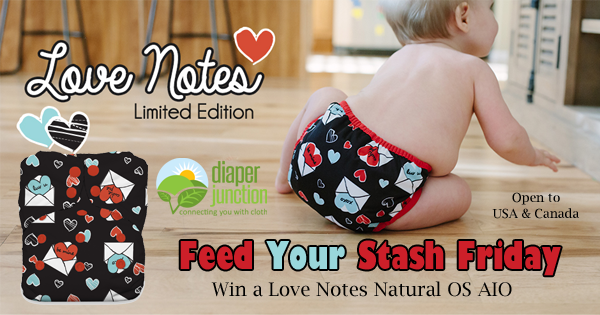 One lucky will win Love Notes in a Natural OS AIO cloth diaper! 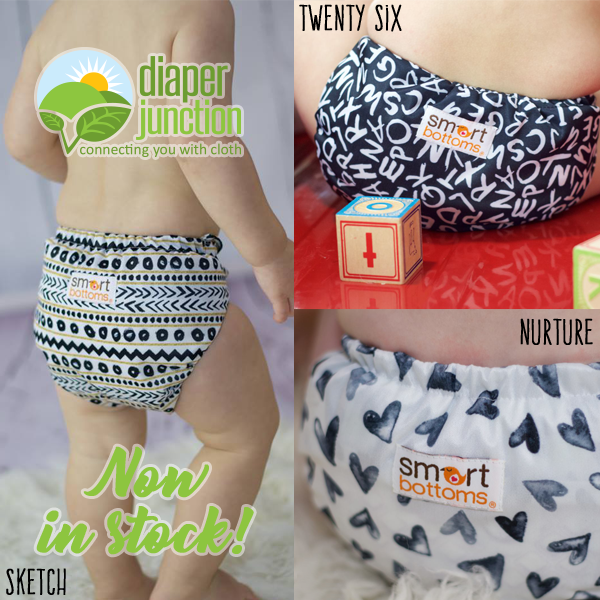 Diaper Junction is thrilled to announce the upcoming stocking of the NEW Limited Edition Leland Smart Bottoms 3.1 OS AIO and we're celebrating by giving you a chance to enter to win one! 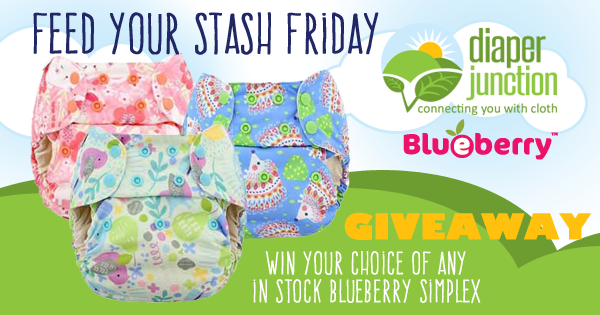 1/13/17 FYSF, Win a Blueberry Simplex Cloth Diaper of Your Choice!